It comes out shortly after Kelsea’s birthday (which is December 1). OK, it was a little late this year, due to extenuating circumstances, but really, many have said that it’s not Christmas until they see it. Yes, it’s the Santa Hat. 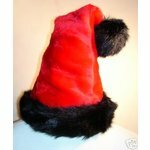 I know that Santa Hats abound in all shapes, colors and sizes. But mine is special. 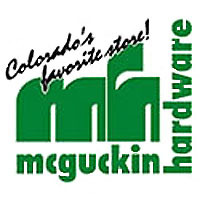 I got it about 20 years ago at McGuckin’s, which, for those of you unfamiliar with Boulder, is the one of the wonders of the hardware store world, and the place that you go in this town to find the thing you can’t find anywhere else – whatever it is, they probably have it. It has withstood the test of time in perfect condition, although after a dry-cleaning experience, the ball had to be stitched back on. It’s beautiful – nice ruby-red velvet, good quality floof – and always makes people smile, comment and compliment. I wear it constantly when I am out in public from the day it goes on until Christmas, and often forget that I have it on, so I am puzzled by people’s stares and smiles. Until I remember it. And it makes me feel special. The hat carries with it a certain code of behavior. For example, it’s much more difficult not to give money to homeless people when wearing it. And I have to be very careful to be more polite and considerate in traffic. 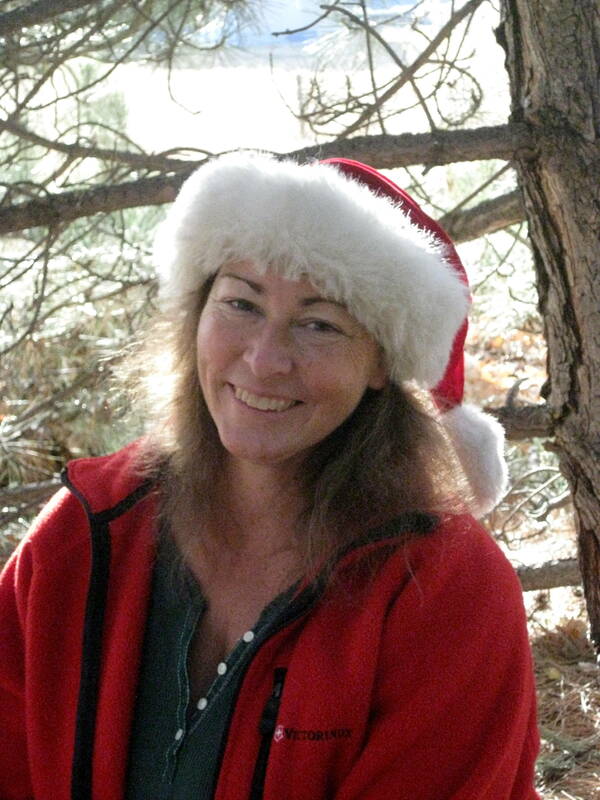 I just wouldn’t do to have a woman in a Santa Hat flipping someone off. My dear departed friend Andrew so admired it that he went out and bought an identical one that very year – which was wise, because I have never, ever seen them again anywhere. There have been others, but none of the quality of ours. He always got the same reactions I did, and he loved making people smile. 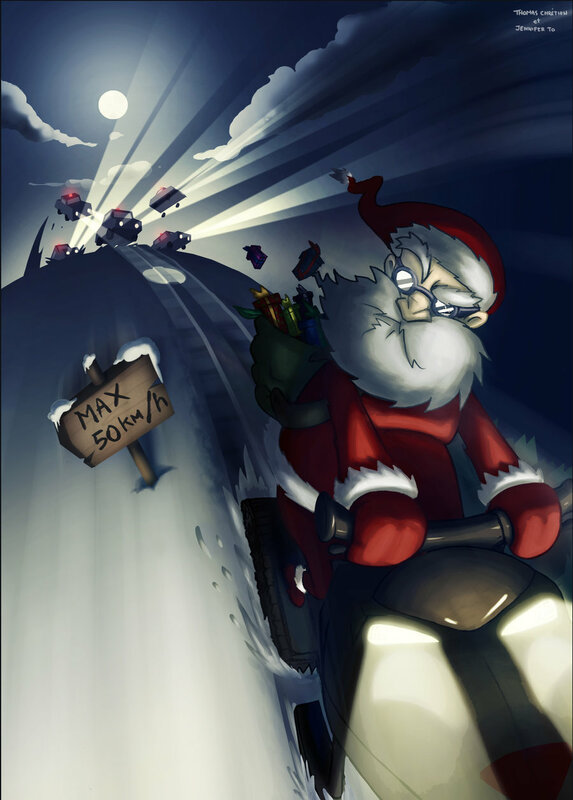 This is the first Christmas since his death, and I wondered what happened to his Santa Hat. I hope it found its way to a good home. As I said, it’s been hard for me to get into the Christmas spirit this year, so it took longer than usual for the Santa Hat to make an appearance, but it has, and I’m glad. I like the smiles. They brighten my sadness. 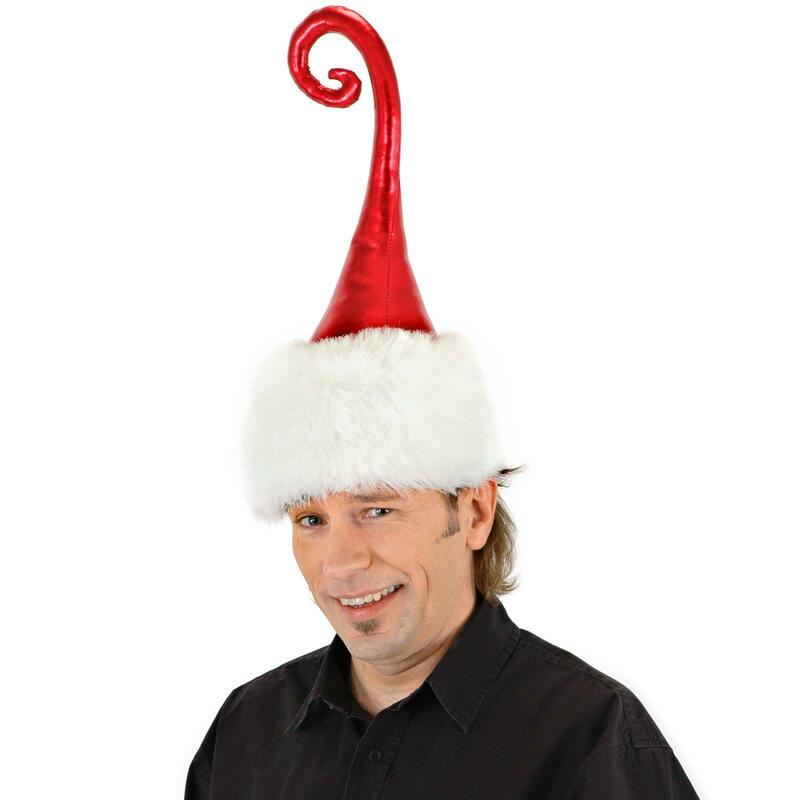 And I hope the magic of the Santa Hat will last for years to come. I’ve taken a few steps back to the bad place tonight – who knows why, maybe it’s because Kelsea’s not here, maybe it’s the approaching lonely holiday, maybe it’s just that I don’t know what to do with myself. 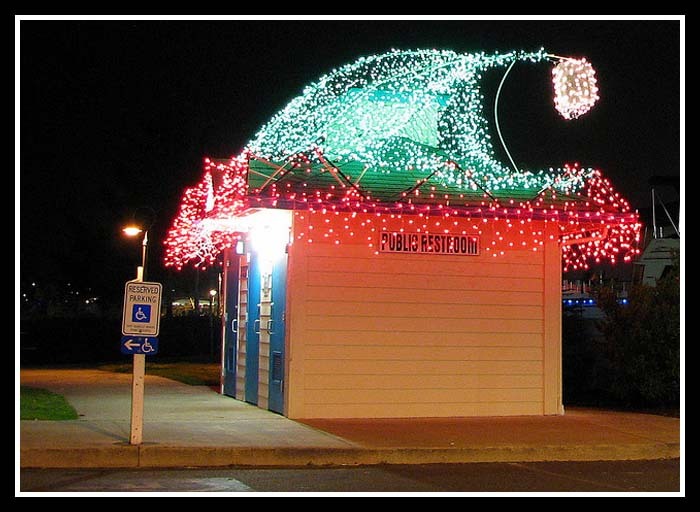 But at any rate, Santa Hat or not, I’m pretty down. Regardless, gratitudes for today: geese in flight, the Red Letter Bookstore where treasures abound, my Mother’s creche, warm weather today, finding my old film camera that I’d been looking for for a year – I wonder what’s on the film inside? No worries, id. I’m barefoot anyway. 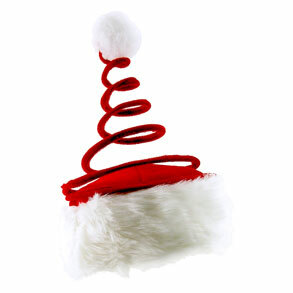 There nothing like a fine Santa’s hat to evoke the spirits of Christmas..Cheers!